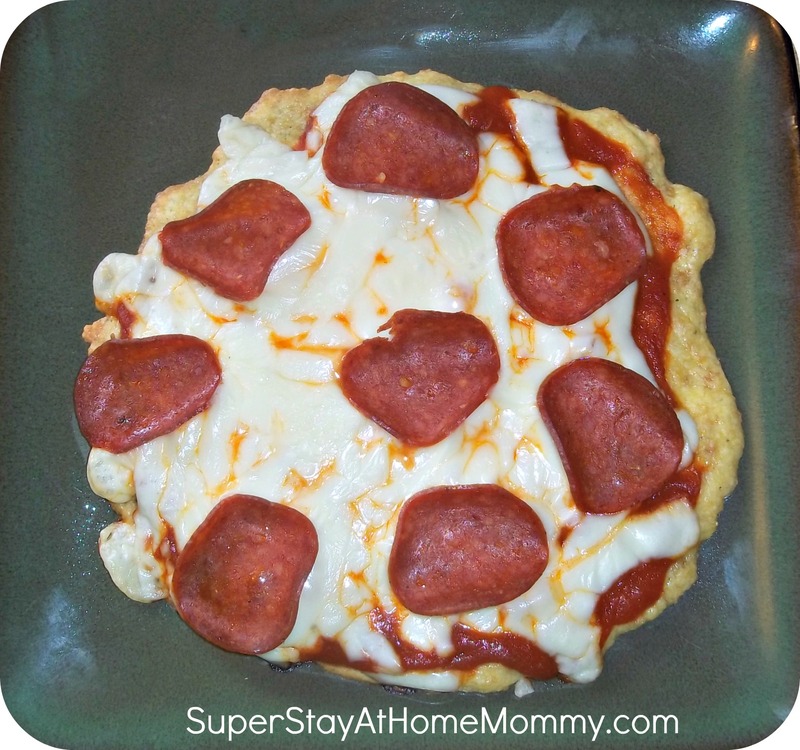 Low Carb Recipes | Super Stay At Home Mommy! Hi! I can!t see the recipe for the crust with pork rinds.. Thanks so much! I can’t wait to see more recipes from you! That pizza looks cheesy and amazing!